Thompson Insurance was incorporated in 1963 by current president C. L. Thompson. Founded on the belief that the customers’ needs and ethics be placed above all else, that same belief still exists and is practiced at Thompson Insurance today. Over 40 years after the beginning, Thompson Insurance Inc. is still expanding its market share across Central and Southern Indiana in the commercial lines insurance and employee benefits arena. The knowledgeable and professional staff makes sure your insurance contracts are compliant with legal mandates while also making sure you are receiving the best value for your dollar. 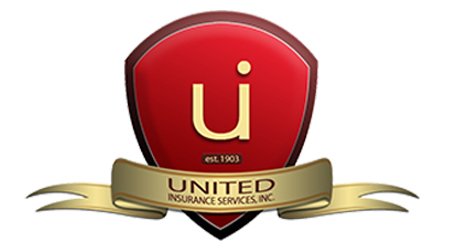 We are an Independent Insurance Agency located in Washington, Indiana. We offer friendly service and competitive rates on a broad range of insurance products. Mon.- Fri.: 9:00 a.m.- 5:00 p.m.
We know you love your family and that you want only the best for them today, tomorrow, and always. That's why it's so important that we talk about your life insurance today so we can help you protect your loved ones in the future. Let's talk about a policy that fits your personal needs. Want to build cash value with your policy? Let's talk about permanent (whole life) and universal life policies. Jjust need affordable coverage for a specific number of years? Let's talk about the term policies that are available for 5, 10, 20, or 30 years. Want to leave a legacy for the future? That's great! Let's get started! Whatever your dreams of tomorrow are for your family, we can help you achieve those goals with a little planning today.